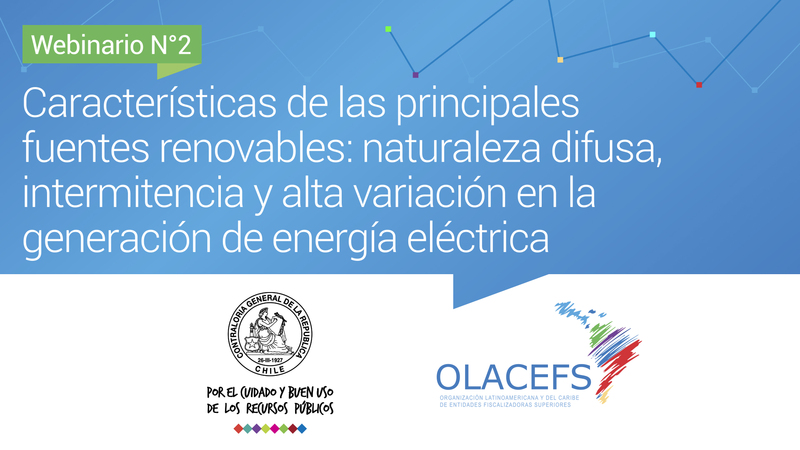 In line with supporting the technical teams that make up the coordinated audit on renewable energies, on August 24 the second webinar on “Characteristics of the main renewable sources – diffuse nature, intermittence and high variation in the generation of electric power” took place. 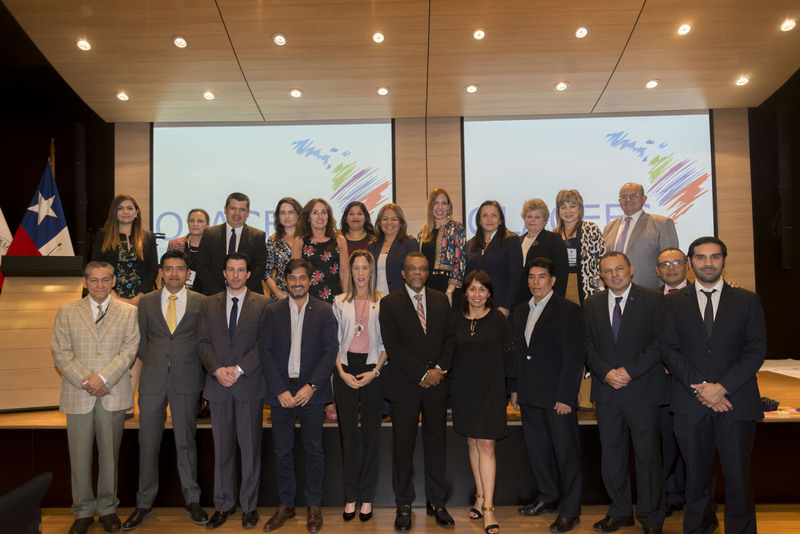 The activity took place at the Office of the Comptroller General of the Republic of Chile between 11:30 a.m. and 1:00 p.m. It was attended by officials from our audit body and streamed to the rest of the participating countries in the region. 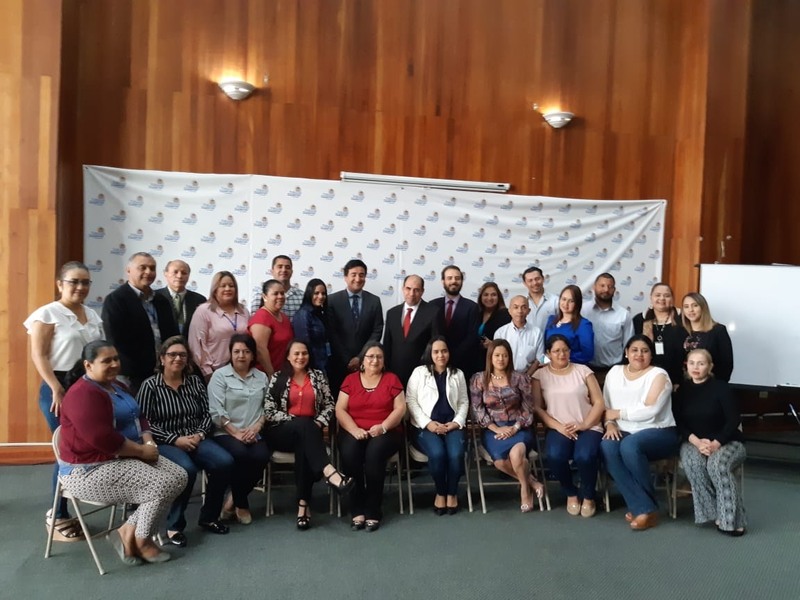 It included presentations by Ingrid Henríquez Cortez, lawyer from the University of Chile specializing in environmental law, and Francisco José Martínez-Conde from the Renewable Energy Division of Chile’s Ministry of Energy. In the first presentation, Ingrid Henríquez explained the advantages and disadvantages of non-conventional renewable energies (NCRE), and the main obstacles at national level. At the end of her presentation she spoke of the opportunities represented by NCREs, emphasizing the key concepts of complementarity and diversification. Francisco Martínez-Conde, meanwhile, looked at the current state of the energy matrix in Chile and the challenges facing the state in integrating renewable energies. He spoke of the need for modern regulatory frameworks to be oriented to the efficient, safe and sustainable integration of renewable energies. You are invited to participate in the third webinar, to be held on Friday, September 7 and addressing the topic “Incentive and development policies for renewable energy sources costs in the electricity sector”. 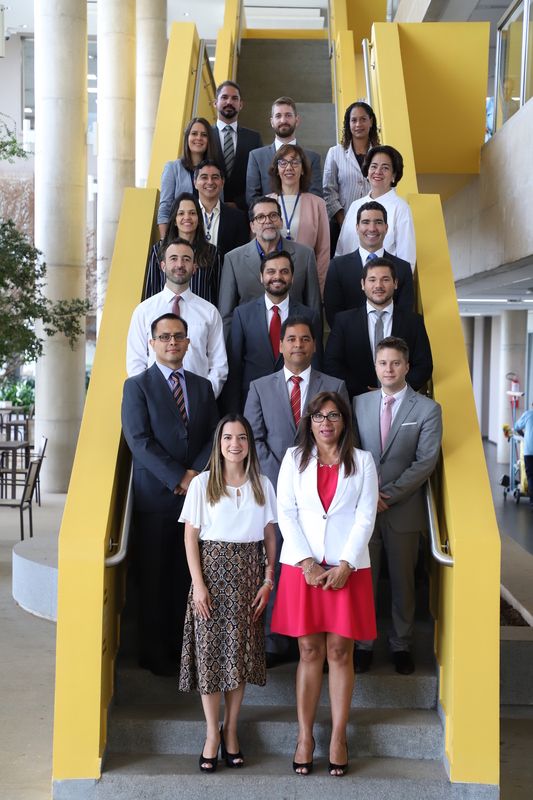 The event will include the participation of Carolina Zelaya Ríos, Acting Executive Secretary for Chile’s National Energy Commission, and Juan Antonio Campos from the Energy Policy and Goals Division of Chile’s Ministry of Energy.